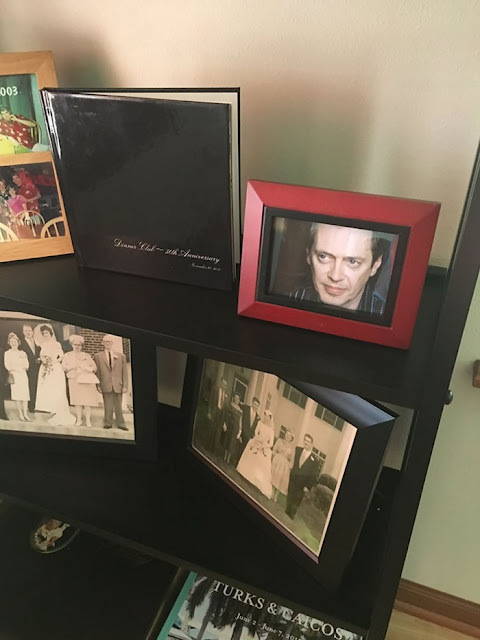 Wisconsin-based Kevin Manion had a master plan to swap all the family photos to pictures of the famous American actor and film director, Steve Buscemi. 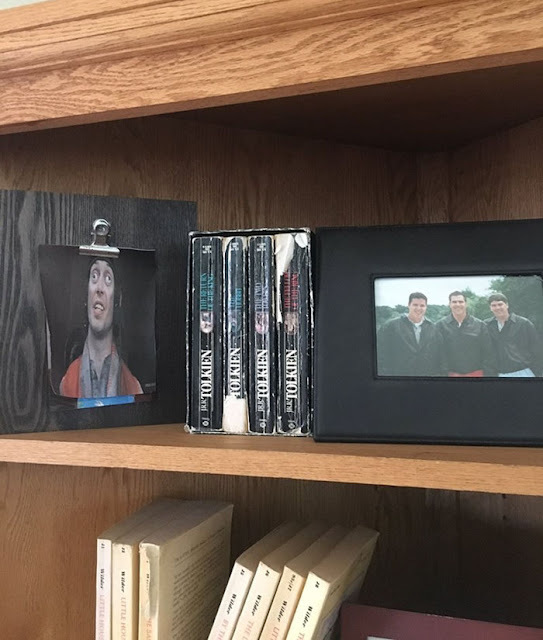 He would swap a single picture ever day until eventually, his mom noticed. 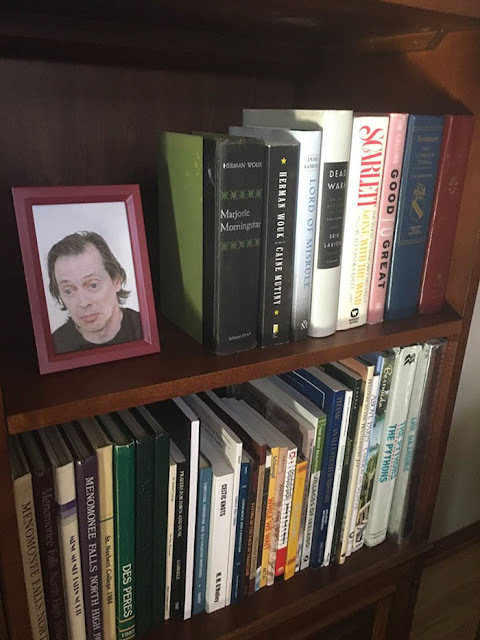 Kevin’s sister, Clare, has been documenting the Buscemi invasion on Twitter, with fans rooting for Kevin. 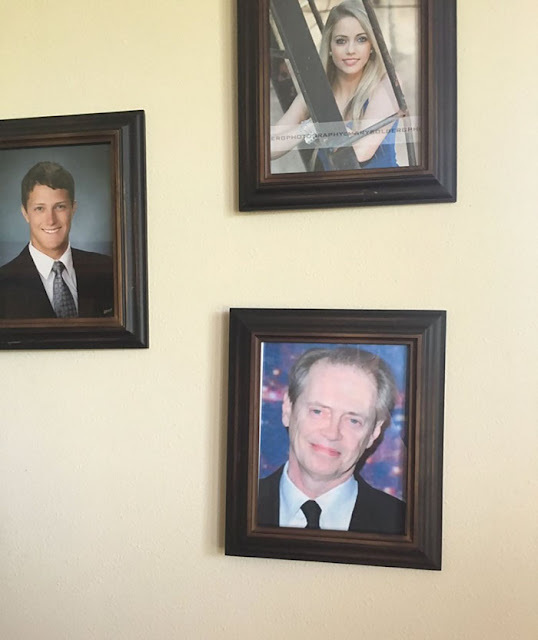 Sadly, their mom noticed the photos on the 5th day. “She was in the kitchen and could tell something was wrong with my brother’s senior photo like the colors were wrong, and his head was too big, so she walked over to it and started laughing so hard”, Clare told Buzzfeed.